The Minister of Entrepreneurship and Information Technology Urve Palo replied to the interpellation concerning the new brand of Estonia and the costs relating to the project (No. 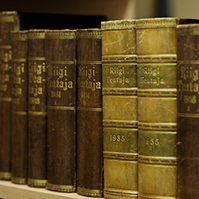 292), submitted by members of the Riigikogu Martin Helme, Mart Helme, Henn Põlluaas, Uno Kaskpeit, Jaak Madison, Raivo Põldaru and Arno Sild on 16 January 2017. 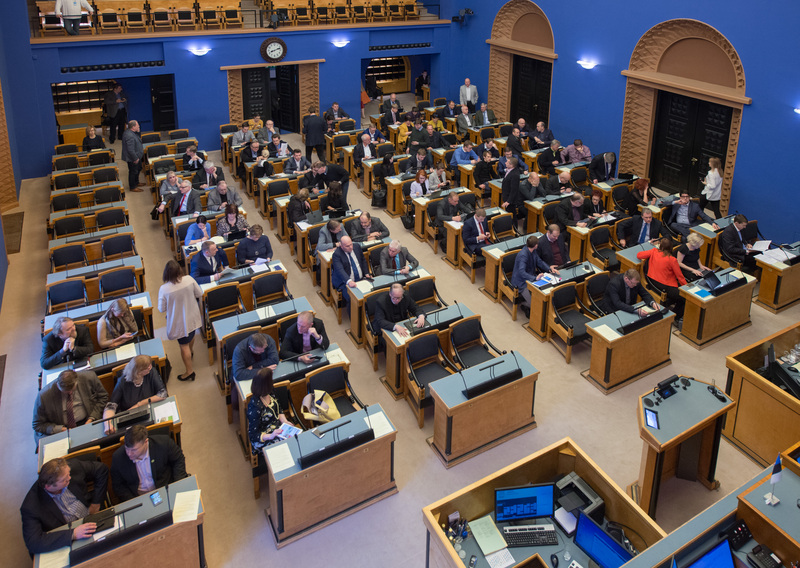 The interpellators highlighted the heavy criticism the new brand of Estonia had received from the people and, in connection with that, the question about yet another failure in the search for the brand by Enterprise Estonia. The interpellators asked the Minister what the initial task set out for the brand creators had been, and if the outcome met the initial task set. 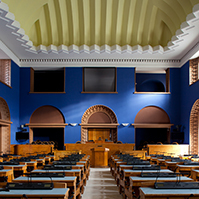 Palo said that the initial task of the Estonian design team had been to create the visual identity and font of the brand of Estonia that would last for at least 15–20 years, and to create a virtual service environment for the brand of Estonia, keeping in mind particularly five major target groups: exporters, including cultural export, enterprises involving foreign investments, the start-up sector, tourism enterprises, the public sector, and physical and virtual gates of Estonia. The Minister explained that, for example, the entry to an airport or a seaport was also called a gate. “These were the interest groups for whom this visual identity was developed. This is where such a wish and requirement came from. I dare say that today the outcome meets the initial task set. We have got a central story of Estonia, and a unique font of Estonia. 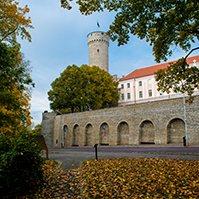 We have got the virtual service environment ‘estonia.ee’ – it contains stories and messages about Estonia – and ‘brand.estonia.ee’, which provides the guide to the brand as well as a downloadable media bank, presentations and a photo bank,” Palo said. She added that these homepages or environments are constantly improved. “I think that the new brand concept is long-term, it is distinctive, dynamic, and can be quickly and easily developed further. The authors of this concept are the best designers in Estonia and creative powers from competing agencies,” Palo noted. She explained that e-Estonia and more broadly the digital society – e-residency, successful startup sector, e-elections, etc. 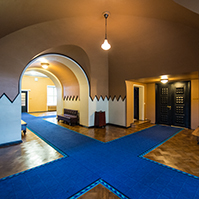 – have become the main image or success story of Estonia by which we are known. The renewed visual identity highlights this success story. In addition to that, now we also have to contribute more than ever to the development of digital solutions and opportunities. “If e-Estonia is one of our success stories, then the way we talk about it must also be more innovative and smarter,” Palo said. “The price-quality ratio of the project has been good – 200 000 euro for all the volume of work and involvement. Let me remind you that the creation of the brand of Estonia ‘Welcome to Estonia’ in 2002 cost over 830 000 euro and we only got one sign. We did not want to repeat that mistake, and indeed we did not repeat it,” Palo said. The Minister of Entrepreneurship and Information Technology also replied to the interpellation concerning the activities and future of Enterprise Estonia (No. 302). 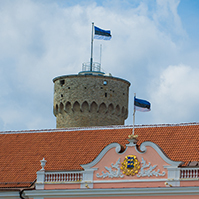 The Minister of Justice Urmas Reinsalu replied to the interpellation concerning the compensating for occupation damages to the Republic of Estonia by the Russian Federation (No. 294). The Minister of Economic Affairs and Infrastructure Kadri Simson replied to the interpellation concerning the cost-benefit studies of Rail Baltic and the agreement to be concluded (No. 300) and the interpellation concerning the ferry traffic between islands (No. 303). 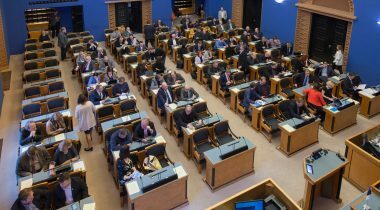 The Minister of Social Protection Kaia Iva replied to the interpellation concerning Sõmera care home (No. 309) and the interpellation concerning the deinstitutionalisation of special welfare services (No. 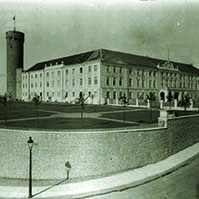 321). The sitting ended at 8.20 p.m.